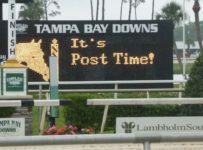 Due to this morning’s heavy rain, Tampa Bay Downs has moved today’s three scheduled-for-turf races to the dirt track listed as sloppy. 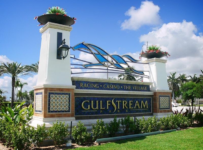 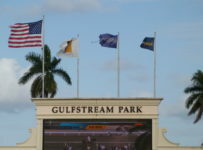 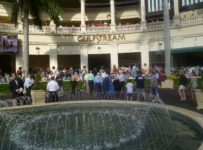 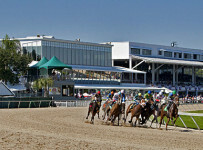 First post is 12:25 p.m. for today’s ten-race card at the track in Oldsmar, Fla. 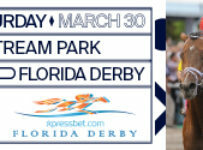 The weather forecast for the Tampa Bay area calls for rain to stop tonight, and shows only a 20 percent chance of rain for Saturday. 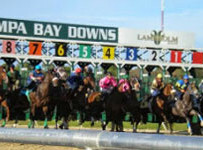 That is bright news for Saturday, when Tampa Bay Downs will have three stakes races on its annual Skyway Festival Day. 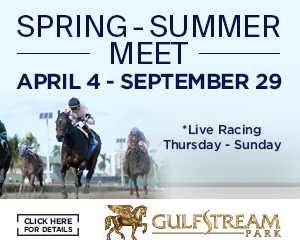 Later today, we will have a preview of those races. 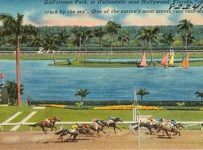 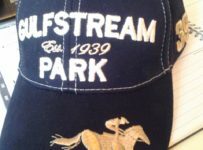 Hall of Fame trainer Claude “Shug” McGaughey won turf races with both horses that he shipped in from Gulfstream Park. 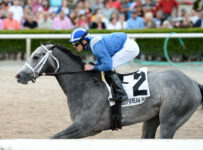 In the sixth race for 3-year-old fillies, a mile-and-a-sixteenth allowance/optional claiming race, owner Stuart S. Janney, III’s homebred My Impression rallied for a length-and-a-quarter victory from Princess Princess in a time of 1:44.63. 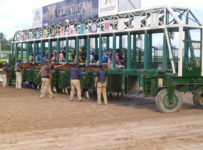 Past Tampa Bay Downs leading jockey Jose Lezcano was the rider. 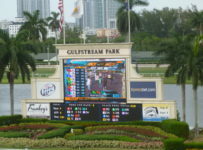 Lezcano was also aboard McGaughey’s victorious 4-year-old colt Red Guard in the eighth race, skimming along the rail in deep stretch for a length-and-a-quarter victory from Ruffolo in 1:37.38 for the mile. 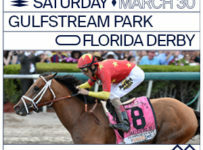 Lane’s End Racing owns Red Guard.